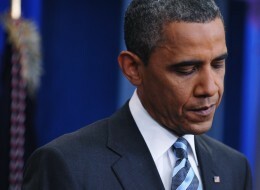 Obama displays strong leadership qualities – for Wall Street and the corporations. The president has shown repeatedly that his first constituent is: The Payoff Money (sometimes referred to as “campaign contributions”). The smile that beguiles. Does it reveal an empty soul? Although his support remains strong among genetically disposed Democrats, polls show the president losing support among liberals. Let’s not forget Barack Obama’s contribution to this sad state of affairs. He has failed liberals on every major issue of the day. The wars go on, health insurance is still in need of reform, financial regulation is meager at best, Net Neutrality will succumb to corporate demands, the Bush tax cuts are destined to become permanent and reductions in Social Security loom ahead. We’ve lost the battle because Obama is on the other side. And with his recent appointments of high level advisers, he thumbs thumbs his nose at us. The debacle of the recent elections tells us that independent voters have come to terms with Obama’s treachery. Liberals must now do the same and recognize that Obama is a Blue Dog pseudo-Democrat who has not earned the support of his base. Vote for Obama at your peril. If no major candidate represents your views, when you vote in 2012 leave the presidential field blank. Abstention can speak loudly. Do not waste yet another vote. I will fulfill my obligation to vote as always. But in the future I refuse to vote for any candidate whose views I cannot support. I wasted two votes on Clinton and one on Obama – both men right wingers on economic issues – and I refuse to waste any more votes on the right wing of the so-called Democratic Party. Obama lost the House in 2010 because of his duplicity on the health insurance issue. He engaged in backroom deals with the Pharma and Hospital industries and personally killed the public option. His deceit was exposed and he lost the election for the Democratic Party in the House. Obama has been an ardent supporter of cuts to Social Security and Medicare. You’ve have only to refer to his rigged Cat Food Commission to substantia­te that accusation­. More recently he has put SS and Medicare cuts on the table in the pretend deficit “crisis” negotiatio­ns. 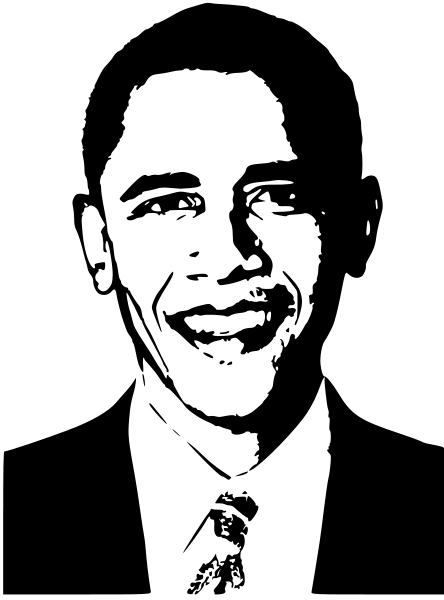 Moreover, while attending to the trumped up deficit issue, Obama has ignored the unemployme­nt crisis, the health insurance crisis and the revenue crisis (tax collection­s are at the lowest level of GDP since the 1950s). Why? There’s an old mob saying: You gotta have the geetus. And that goes double in American politics. Obama intends to get his share. So far, so good.